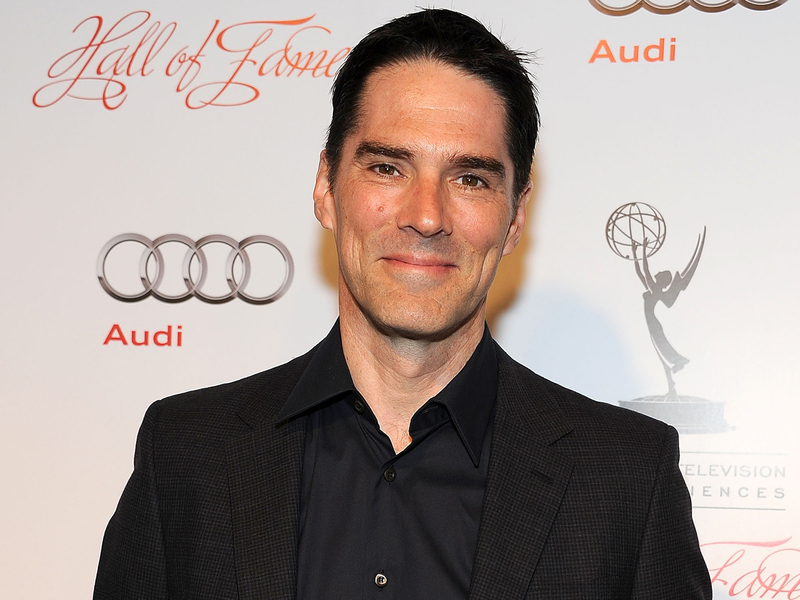 Police in Los Angeles have arrested "Criminal Minds" actor Thomas Gibson on suspicion of driving under the influence. Officer Cleon Joseph says the 50-year-old Gibson was arrested early Sunday after he drove through a barricade set up to keep cars off the course of a night run through downtown. He was booked and released on $15,000 bail. Sources told TMZ that police when stopped Gibson, they detected an odor of alcohol. The actor reportedly refused to take a breathalyzer test. He also played one of the titular characters on the sitcom "Dharma and Greg." He also appeared on "Chicago Hope," and had a part in "Eyes Wide Shut." A call to his representative was not immediately returned.